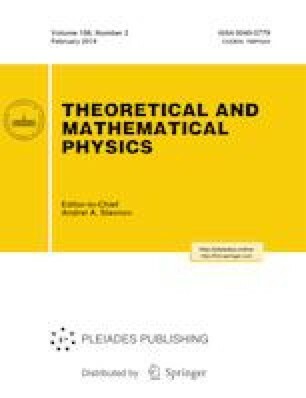 We recently showed how nonhomogeneous second-order difference equations that appear in describing the ABJM quantum spectral curve can be solved using a Mellin space technique. In particular, we provided explicit results for anomalous dimensions of twist-1 operators in the sl(2) sector at arbitrary spin values up to the four-loop order. We showed that the obtained results can be expressed in terms of harmonic sums with additional factors in the form of a fourth root of unity, and the maximum transcendentality principle therefore holds. Here, we show that the same result can also be obtained by directly solving the mentioned difference equations in the space of the spectral parameter u. The solution involves new highly nontrivial identities between hypergeometric functions, which can have various applications. We expect that this method can be generalized both to higher loop orders and to other theories, such as the N=4 supersymmetric Yang–Mills theory. Prepared from an English manuscript submitted by the authors; for the Russian version, see Teoreticheskaya i Matematicheskaya Fizika, Vol. 198, No. 2, pp. 292–308, February, 2019.